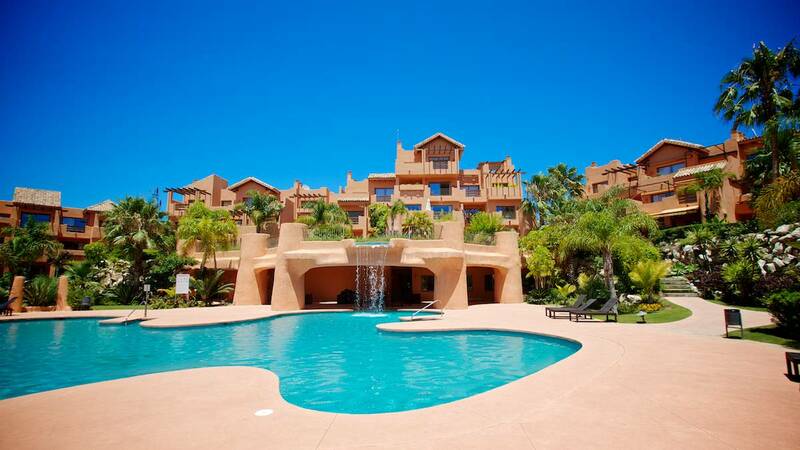 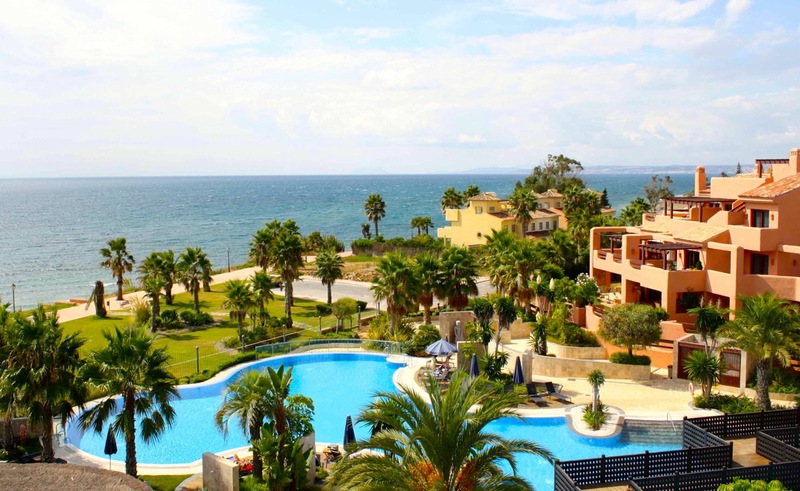 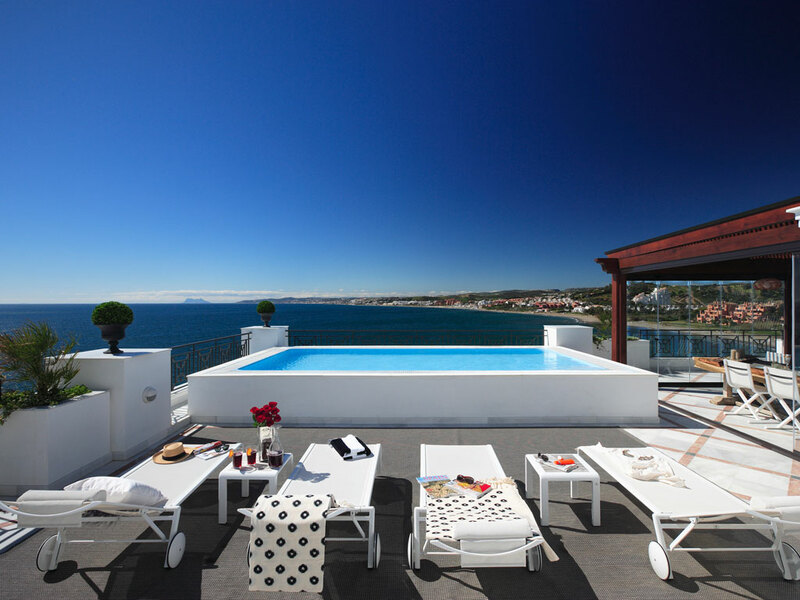 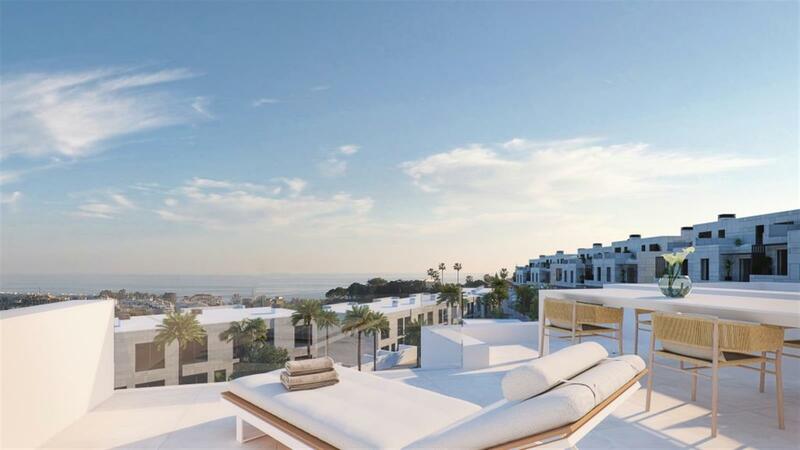 Redefining contemporary living in Estepona. 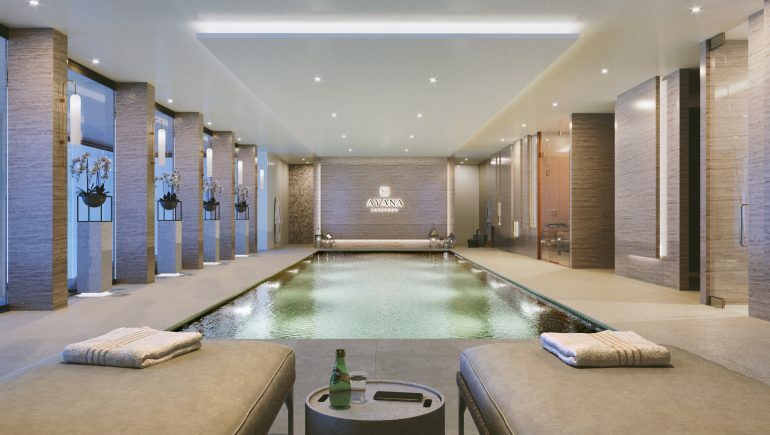 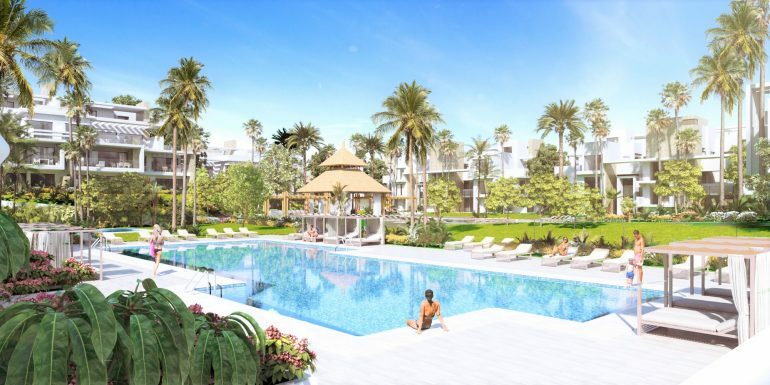 140 exclusive Residences and Penthouses set in a tropical, gated community and serviced by a dedicated clubhouse & concierge and just 500m to the beach! 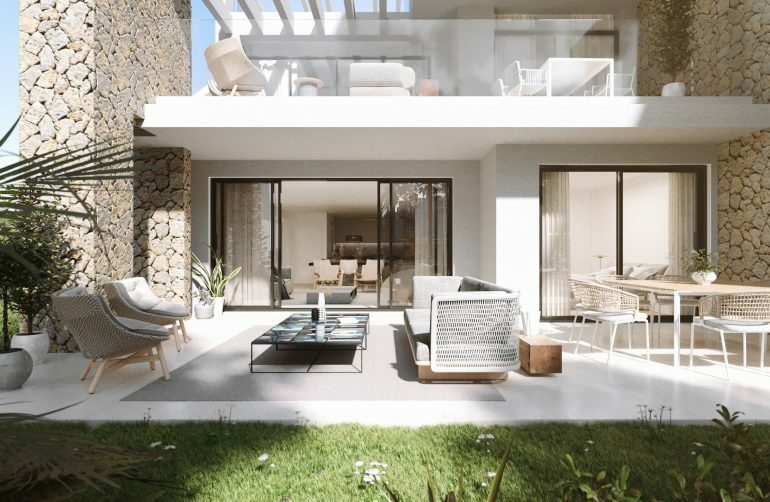 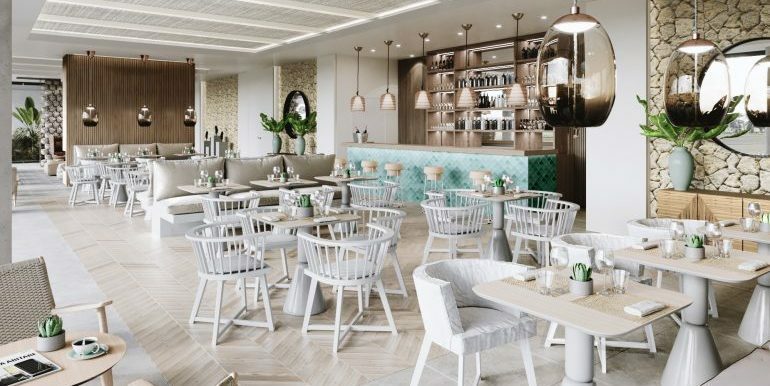 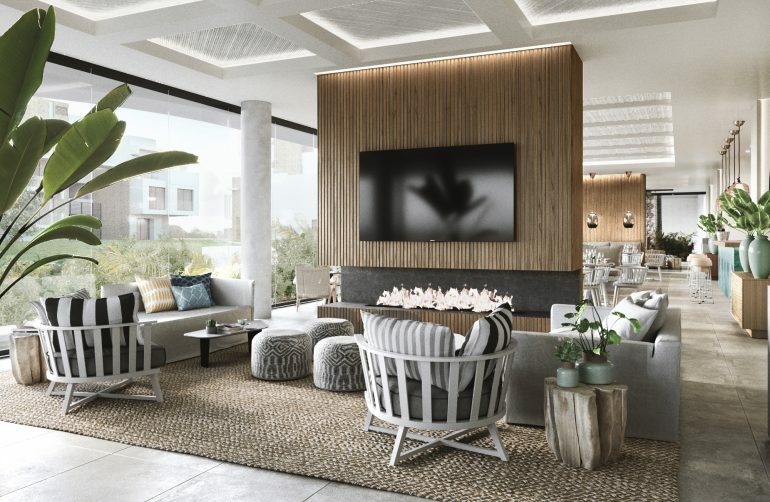 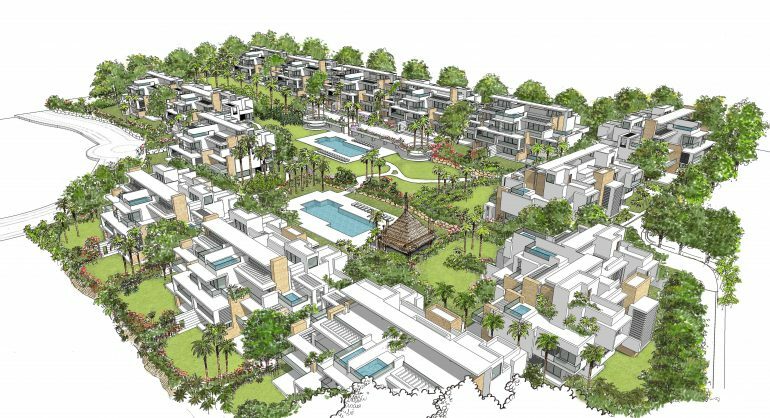 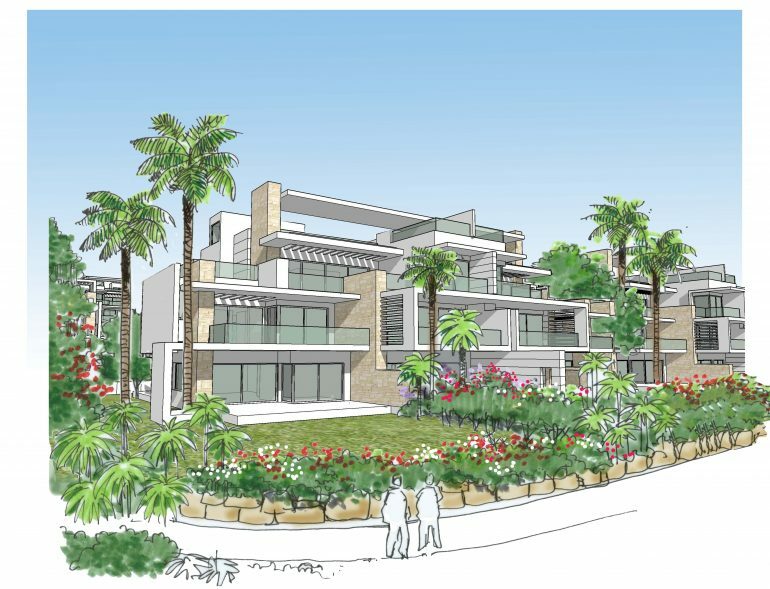 AYANA presents an exclusive collection of 140 two, three and four-bedroom residences and penthouses thoughtfully designed to accentuate the quintessential lifestyle and casual vibe of Estepona's New Golden Mile. 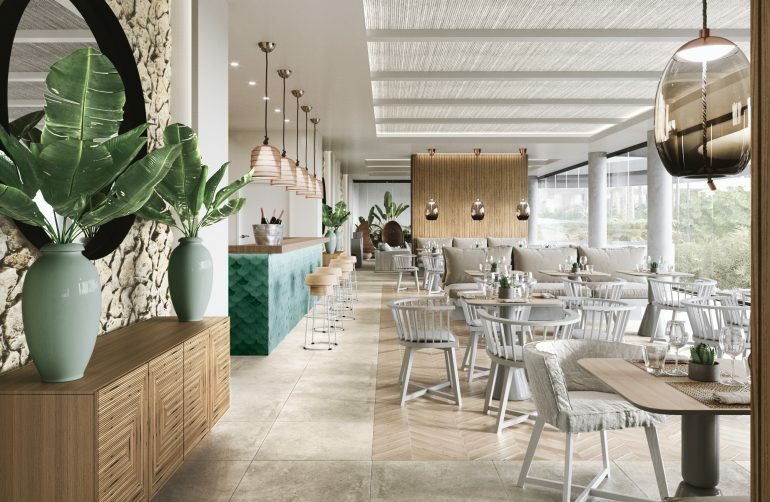 Conceived by award-winning architects from Villarroel-Torrico, AYANA is built around 27,000m2 of tropical, landscaped gardens with two outdoor pools and a central Clubhouse complete with lounge bar and restaurant, fully equipped spa and gymnasium - all serviced by a dedicated resort and concierge team and 24-hr security.